Trade show success isn't one-size-fits-all. 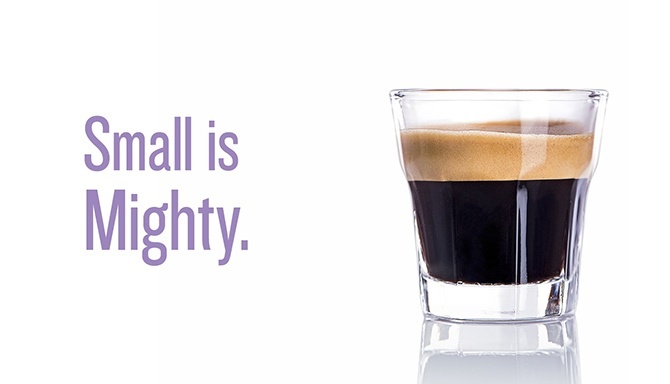 In this age of grandstanding and supersizing, small is smart. And with the right strategy, it's the secret to bigger trade show impact with a smaller spend. Download our free guide to see how small trade show booths can accomplish your big marketing goals. How a small, organic space became a "Top 10 Booth at Dreamforce"